Thinking of building?? Check out this lot in Edgewater Village. 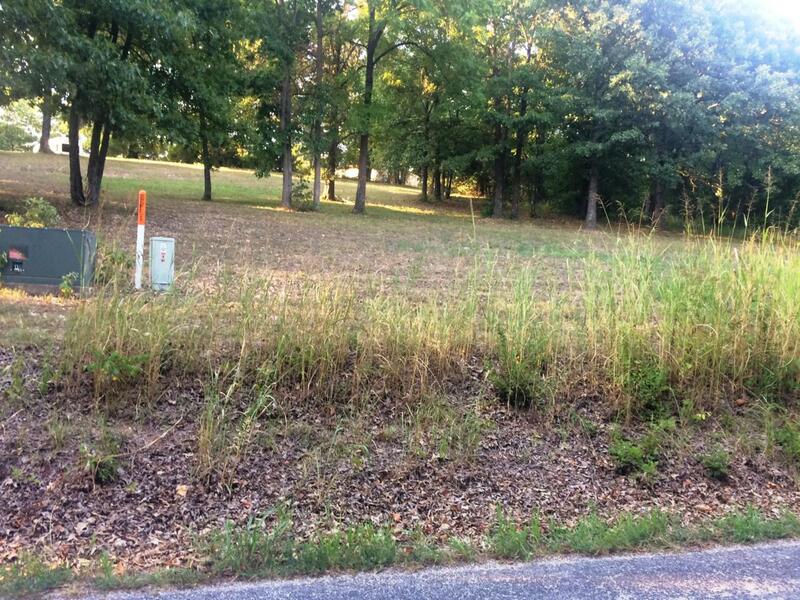 This 3/4 ac lot has water and sewer to the line ready for hook up. The lot is already set up to build with a few large trees for shade and is currently being mowed by the development. There's no Special Assessment fees for this lot. HOA fees are $75. per quarter which includes the mowing of the lot until you build and then go to $165. per quarter. 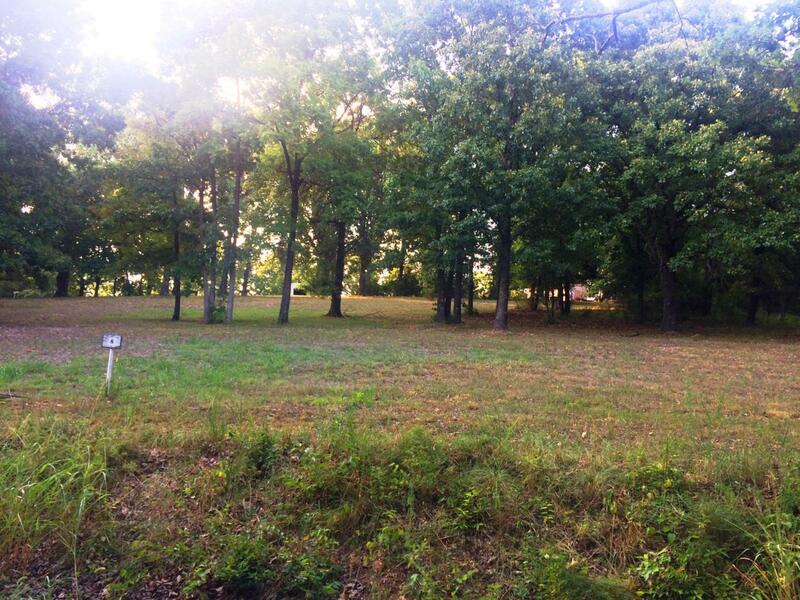 This is a great subdivision near Cape Fair with nice homes so come take a look. You're just a few miles to Table Rock Lake, Walmart and 1/2 hr. drive to Branson. Review the CC&R's attached under the document tab. This one should be on your list to see! Association Info Hoa Dues $75.